ROHNERT PARK, Calif., May 16, 2018 /PRNewswire/ — For complicated problems, people may turn to research to become as informed as possible. But sometimes that can lead to additional stress as they cycle between thoughts about what could go wrong and doubt whether they are actually doing the best thing for their situation. Student loan repayment is especially susceptible to that kind of mental anguish. Borrowers might be paying too much, unsure of how to deal with that. Or they might not be aware or fully understand federal repayment plans. 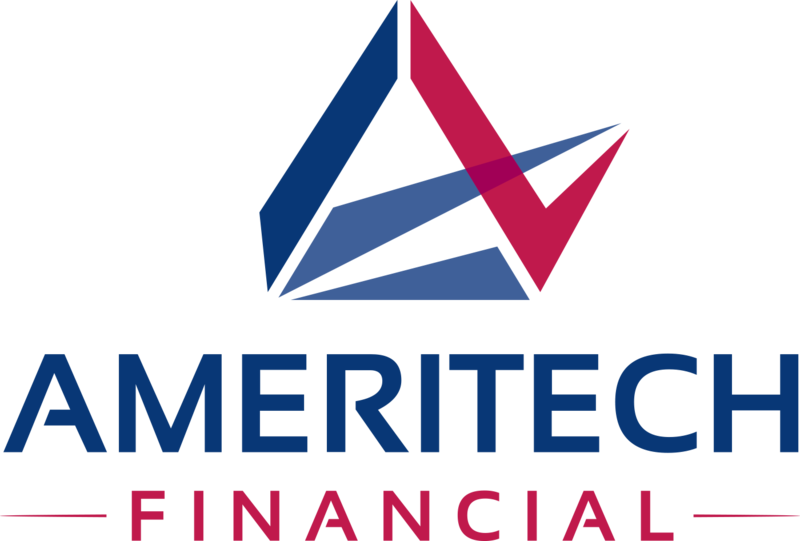 Ameritech Financial is a private company that assists federal student loan borrowers with federal repayment plan applications. 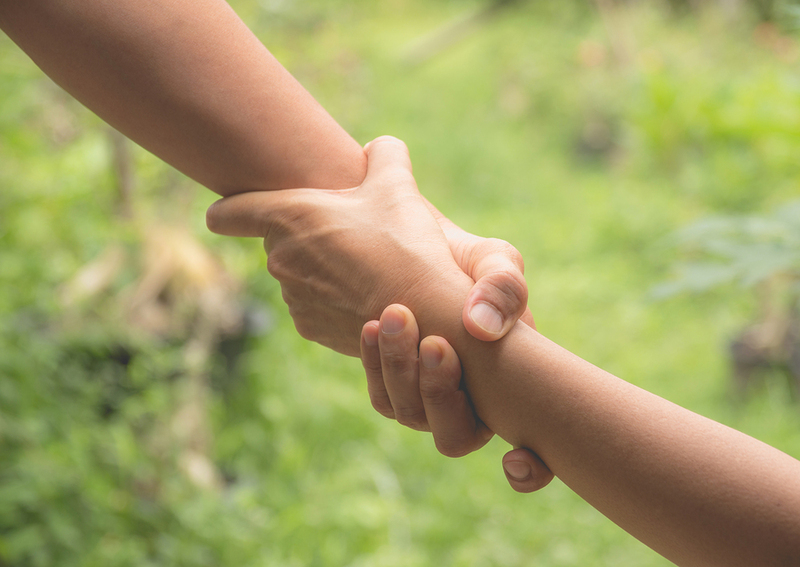 The company encourages borrowers to seek professional help if they are struggling with repayment or even just stress. Federal student loan repayment and forgiveness programs can be confusing for borrowers. The Public Service Loan Forgiveness program has a track record of confusing requirements and misleading guidance from loan servicers. It seems that most borrowers hoping to participate in the program have a false start and find out many payments into the required 10 years that something wasn’t quite right. One borrower found out only two years into the program that she had to restart and after that moment she questioned every move. It wasn’t until after she spoke to a finance professional that she was able to let go of some of the stress. That planner also helped with more than just her student loans, assisting her to create a plan for her whole financial situation. Ameritech Financial provides help to borrowers who might not know about or understand federal income-driven repayment plans, which calculate payments relative to income and family size. The company explains the plans in the context of each borrower’s finances, and can even help those working in public service to align with PSLF requirements. Finally, Ameritech Financial helps borrowers who wish to enroll in such programs complete the application documents, similar to how tax professionals help prepare taxes.